Operations / Community Policing – Lodi Police Department – Bergen County, N.J. The Operations Division of the Lodi Police Department oversees the day to day security operations of the police department headquarters itself, and is charged with building security and surveillance of the premises. This includes authorized electronic entry and exit systems and security camera operations. The Operations Division also oversees all Information Technology, including online processing, training and maintenance of the training databases, department computer servers, all computers within the patrol fleet, mobile video recorders, GPS systems & more. The Operations Division is also tasked with the departments involvement with the Department of Defense Military Surplus program, where the department can procure surplus items to be used and re purposed for our needs at zero cost to the tax payer. Items previously obtained have ranged from paper clips & office supplies to medical gloves, flashlights and Humvee’s used for patrolling during weather emergencies. The Community Policing Unit is a special unit within the police department, having the very important task of creating relationships and fostering the good will of the department with its residents. The unit is also very involved in the youth of Lodi, participating in many events throughout the year. Events held have included, bicycle / rodeo / safety day, National Night Out, read across America, L.E.A.D, Coffee with a Cop, senior citizen community awareness, to name a few. This unit always interacts with our school children and also runs the annual Lodi Junior Police Academy for all Lodi 7th grade students, which has been running annually for nearly 20 years, fostering a positive relationship with our children. NJ Office of Emergency Mgmt. More than 300 people were killed in bombings of churches and hotels in Sri Lanka on Easter Sunday. The MTA says it is investigating the "horrible and very uncommon" death of a woman who died after apparently making contact with the side of a moving train in Manhattan over the weekend. A babysitter allegedly stabbed a mother after the two got into a dispute, the NYPD said. 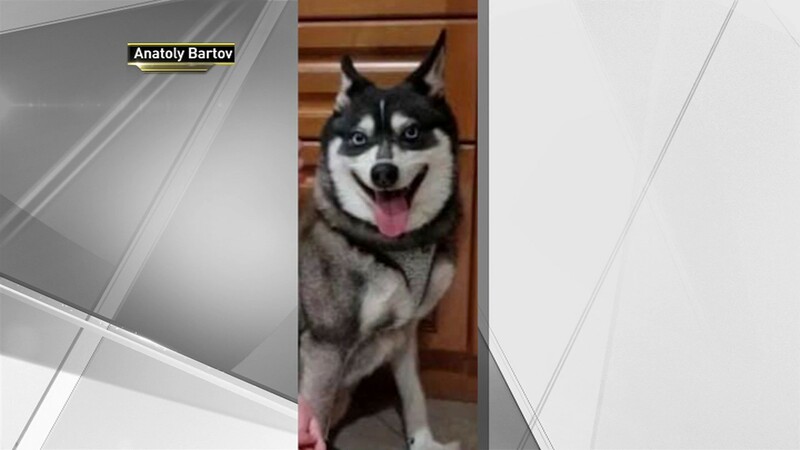 A thief stole a beloved dog from a backyard in Brooklyn on Easter Sunday, leaving its owners heartbroken.Photo Credit: Anatoly Bartov This story uses functionality that may not work in our app. Click here to open the story in your web browser. 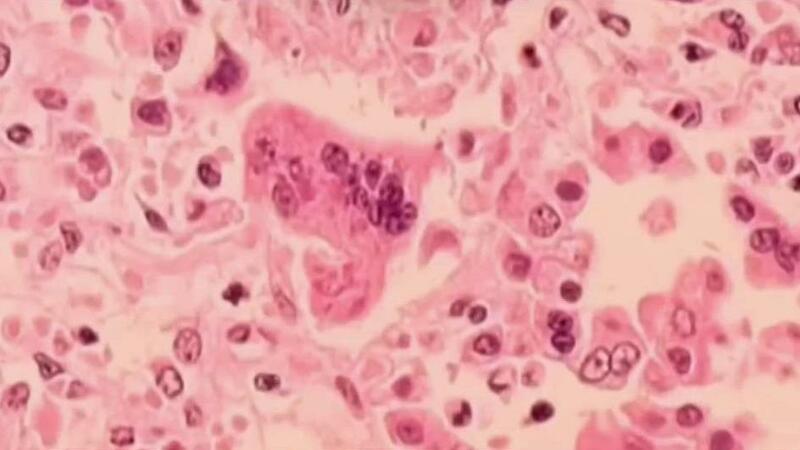 Patrons who visited a restaurant in New Jersey last week may have been exposed to measles, the state’s health department says.